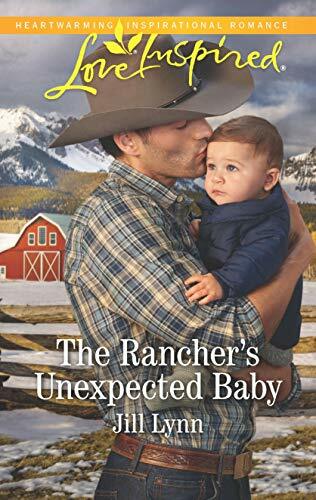 When divorced rancher Gage Frasier discovers an agreement he made to be a guardian for a friend's baby turns into instant fatherhood, he is thrown into a panic. Gage believes children should be raised in a home with both a mother and father and has decided he never wants to be married again, much less be a father. He must find a home for this baby. When Emma Wilde, sister of another friend, offers to help him out with the baby, he agrees to allow her to help but just until he finds someone to take the baby. Gage feels completely overwhelmed and has no idea how to take care of a baby. But as things progress, how can Gage resist adorable 9 month old Hudson and the feelings he has unexpectedly begun to have for sweet Emma? Our plans don't always agree with the plans God has for us. Will these two allow God's plans to be brought to fruition? Or will they insist on having their own way? Jill Lynn has written a very readable book, great plot, wonderful characters and a great spiritual lesson. It was delightful and I finished it in one day. Recommended. *My thanks to the publisher and author for a preview copy of this book. The opinions expressed in this review are entirely my own. A cowboy and a baby—what an irresistible combination! Jill Lynn’s newest book, The Rancher’s Unexpected Baby was a delight to read. 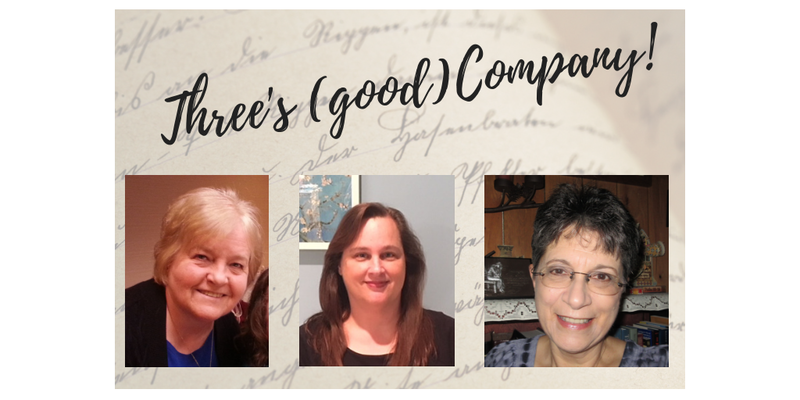 The lovable cast of characters captured my heart from the first. Emma Wilder is so sunny and giving that everyone can’t help but love her. Gage Frasier is broken and hurting, but is tasked with being a guardian to his deceased friend’s infant son, Hudson. Of course, Hudson is adorable and endearing, and no one can resist him for long. I know I am in for a treat when I pick up a Jill Lynn book! She is such a good writer. I really enjoy the humor she adds to her stories. I have loved every one of her books. I enjoyed everything about this story! Emma is my favorite character. When she’s on the page, you can’t help but feel happy. She is so positive, sweet, giving, and she loves to read!! She’s one of those people that you want to be more like. She is the perfect match for Gage, who is letting his past interfere with his future. He gives her this gift towards the end of the book that just melted this book lover’s heart and the epilogue - so good! And the baby? Adorable!! Can’t wait for the next book in this series! *I received this book from the author and was under no obligation to provide a positive review. You know what came to mind? Those covers with the bare chested, brawny men (I recall the Fabio years...) don't make a man half as attractive as one fully dressed and holding a baby.